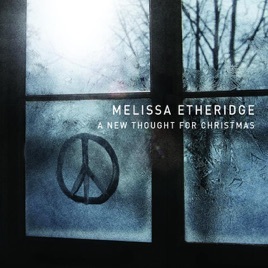 With a cornucopia of singer/songwriters warming up the same old Christmas chestnuts, it's refreshing to hear Grammy winner Melissa Etheridge bring new carols to the table like "Christmas In America," an emotional folk rocker with a soaring chorus. 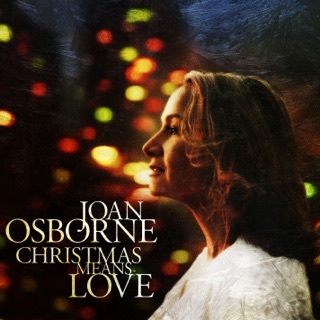 The song unfolds a moving story about a woman whose only Christmas wish is for her lover to return from Iraq, written for anyone who has ever had to endure the Holidays worrying while loved ones were stationed in dangerous territory. 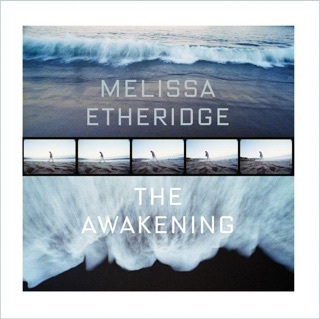 Easily the album's most powerful song, Etheridge sings passionately, "What happened to the peace on earth/ All that good will toward men/ Aw, come on all ye faithful/ It's time to think again." The more optimistic "Light a Light" muses on planting the seeds of change with a song that asks people to exercise less consuming and practice more compassion. "It's Christmas Time" is a bluesy number braiding protest folk lyrics of pacifism with sizzling guitar leads blasting from distorted vintage amplifiers. 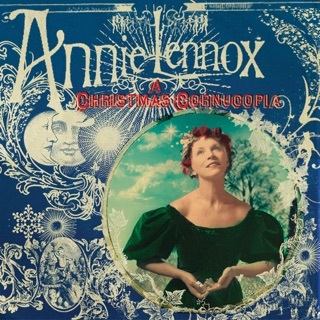 Although Etheridge wrote six of the ten songs here, A New Thought for Christmas opens with a slow burning and rootsy rendition of "Blue Christmas" and she also sings "Christmas (Baby Please Come Home)" with a gusto similar to Bono on U2's 1989 version. I have been a devoted Melissa fan since her 1988 debut ~ and at the same time also frequently disappointed by Christmas albums by artists across all the genres. So, this purchase was admittedly a risk. The result: New Thought for Christmas was and remains a Joyful Surprise. 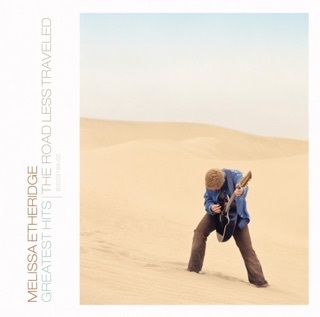 Half the songs are hers, folks, so if you're a Melissa fan, What are you waiting for?! This CD will make a HOLIDAY out of just an ordinary day in October, just by virtue of having Melissa within earshot! 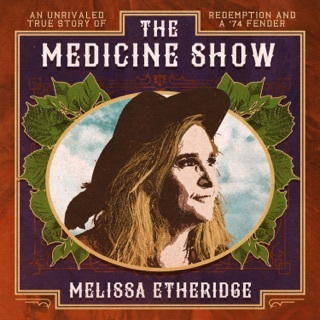 For anyone fairly new to Melissa, this CD is one of those rare blessings - blues, rock, great musicianship, and very insightful writing when it comes to HER songs - not to mention Melissa sounds GREAT and chose the very best classics for her style and who she is. Simply put: 'Merry Day' to all who take the 'risk' on this one! Enjoy! ...& who better to do it? 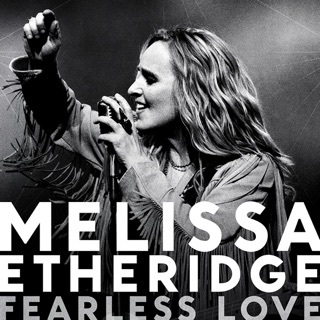 I'm a huge, dedicated Melissa fan, but even if I wasn't I would love this album. 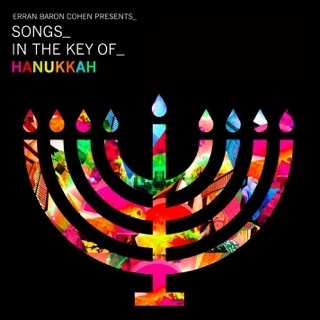 It's the holidays from a whole new point of view, spiritual instead of religious. 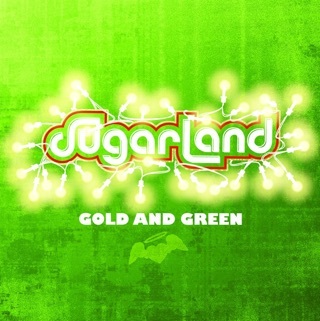 It's an amazing mix of sounds; rock, blues, jazz, & classic all find their nests in the 10 songs. Her band will blow you away, & they are the perfect backing to her powerful, moving, hopeful, & joyous lyrics. 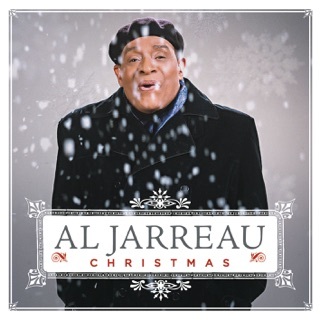 This album should be the new soundtrack to everyone's holiday, regardless of what they celebrate during the month of December. So, as Melissa says, it's time to give peace a chance & choose love...& this album is the perfect way to begin. I appreciate most of the thoughts reviewers have posted here, with the exception of "Ted Kennedy," who so exemplifies the absolute dichotomy that is most conservative so-called "Christians" I've met (not all, but a disheartening majority of them). To call a peace sign "the footprint of the left" in such a disparaging context is exactly displaying the kind of ugly, hate-filled lunacy that has for so long masqueraded as Christianity in America. Reminds me of election night when even their own candidate couldn't silence the ugly shouts of his followers during what was meant to be a gracious concession speech. Spoke volumes about those followers, and as embarrassing as it was to know these were my fellow countrymen, I'm glad they showed themselves on national news being watched the world over to be the hateful, petty and insecure thugs we know they are. News flash: the holiday season in winter was not begun by Christians, it was co-opted from the Pagans. Christ was never the original "reason for the season." Love and gratitude were, and still are, for those who can and do think for themselves. It was called "Solstice," not "Christmas." Hate the commercialism and greed associated with it now? Thank the capitalists, who are overwhelmingly Christians, at least in name. 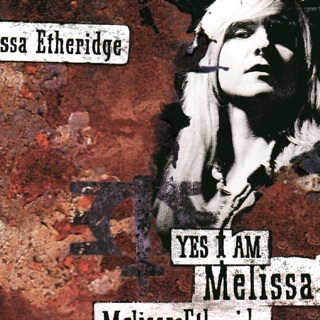 This CD from Melissa is, granted, not for everyone. It is for those who truly seek peace and don't do it through the guise of war. It is for those who are thankful that our country finally has a chance to take a new direction that allows us to hold our heads up high again, because we know we'll be represented at the top by a truly spiritual and just person. It's for those who've had enough saber-rattling and macho posing and want to get back to the core of decency and selflessness that is the America I know we really are. Leave it to Melissa to speak true, especially in this most blessed of seasons. I don't imagine even her eloquent voice will ever be heard by self-delusional bigots, but that doesn't mean the rest of us shouldn't be able to share in the joy her clarity of vision and talent bring.